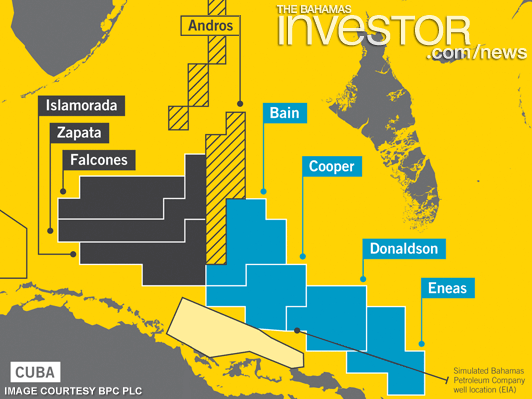 13/01/2016 8:43 am (Energy Voice) – Bahamas Petroleum Company aims to begin drilling activity in the Caribbean this year whilst searching for a technical partner to share in the “world class” multi-billion barrel potential of the region. The company said it is partnering discussions with numerous parties, including majors and large independent oil companies. Despite a tumbling oil price, BPC believes the “world-class scale and robust economics” of its assets continue to attract attention and it hopes to conclude a successful partnership deal this year. BPC’s contracted licence obligation to the Government of The Bahamas is to commence a first exploration well on the southern licence areas by April 2017. A proposed exploration well was redesigned and the optimum location re-examined, which coupled with significant reductions to rig, contractor and services rates has allowed the company to target an obligation well cost of $50 million to $60 million, a significant reduction on previous estimates. BPC ended 2015 with approximately $5.5million of cash – enough to continue funding overhead requirements through the farm-out and well planning phase, it said in a statement. This is an excerpt from Energy Voice as it appeared on January 13, 2016. 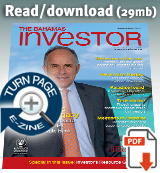 For updates or to read the current version of this post in its entirety, please click here. Atlantis, Paradise Island resort in The Bahamas recently launched a new multi-platform advertising and branding campaign entitled "Why Do We Vacation" which is showcased throughout television, digital and social mediums.